Listed below are a list of our most frequently asked questions. If you can't find what you are looking for then please get in touch with us, we'd be happy to help. Do you have a showroom where I can see your fabrics? We only sell online and do not have a showroom or retailers who stock our products. Our philosophy is to offer the best possible prices to our customers on the articles we sell and to do this we need to eliminate as many selling costs as possible. Maintaining and staffing showrooms is an expensive enterprise ! We do however supply free samples on all our fabrics. I found your company online but I've never heard of you before. How secure am I in buying from you? There are thousands if not millions of businesses which only trade online. A good example would be Amazon which was completely unknown 15 years ago. We understand that sometimes customers can be hesitant about dealing with someone they don't know. Customer security is something we take extremely seriously. We do not keep any client records (addresses/phone numbers/bank card details etc) on site - these are all stored externally so that if for any reason our actual site were to be compromised then no valuable information could be taken. All payments made to Modelli are processed by external companies such as Paypal and Sage Pay. Not only does this offer high levels of security payment-wise, but we also have to provide extensive information to these companies regarding our own security arrangements before they will grant an account to us. The other factor to consider is that we publish a UK address on our site as our head office and use a landline for contact purposes, both of which can be easily verified. Can I use your fabrics for any upholstery purpose? Yes. 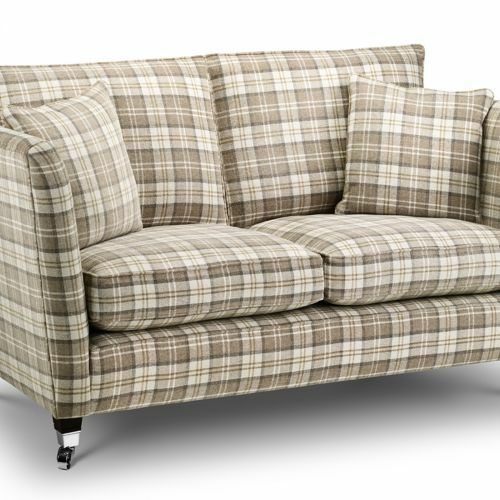 Every Modelli fabric conforms to all British Standards governing flammability and durability and is perfect for any domestic use. Do you sell washable fabrics? Yes. We have hundreds of washable fabrics - you can see these by going to the fabric finder and then ticking the washable fabric box. Modelli recommend a 30 degree wash cycle. After washing covers should be pulled back into shape and allowed to dry naturally - i.e., do not expose to a direct heat source such as a tumble dryer or radiator. Some of your fabrics are described as being 'railroaded' - what does this mean exactly? Railroaded fabrics are ones where the design element runs from side to side on the roll and not down the roll. This mainly applies to striped fabrics. Imagine a pair of railway tracks being the sides of the fabric and the sleepers being the stripes! 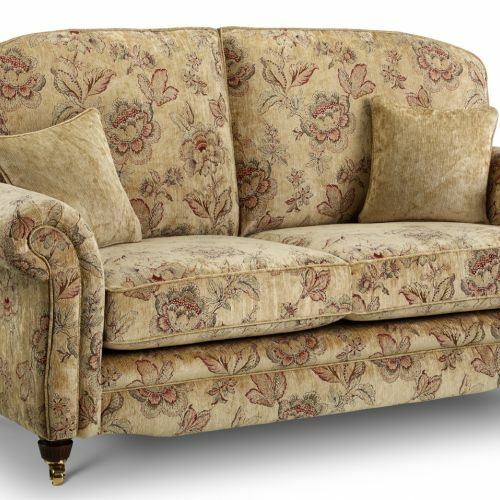 The advantage with a railroaded design is that is removes the need to have joins on longer runs of upholstery such as the outside back or front border of a large sofa, meaning less fabric is used. With the exception of our Cavallo Horsehair which averages 65cm wide, and Ragazza cotton which is pre-shrunk in production and comes out at around 138cm, all our fabrics are 140cm wide. I am looking to completely re-vamp my lounge. I need fabric samples now to help with selecting rugs, curtains etc but I will not be in a position to order for several months. How long do you keep fabrics on range? Modelli understand that clients sometimes need time to make final decisions. 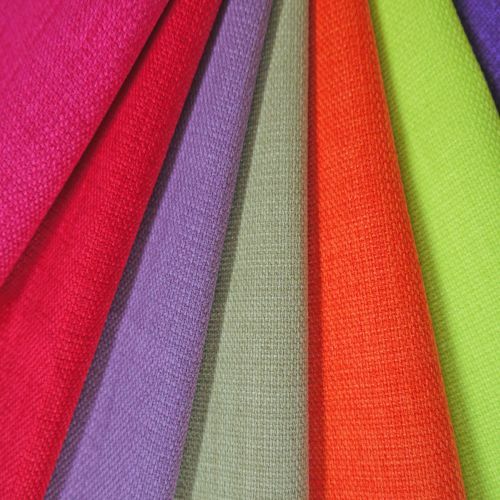 All our fabrics are considered to be running lines and are stocked in depth and for an extended period of time. We do not sell ends of lines, clearance or seconds. Clients can therefore request samples in the confidence of knowing that we will be ready to supply their dream fabric whenever it is required. I have dogs and cats in my house - what can you recommend fabric-wise? No fabric will ever be 100% dog or cat proof! Some however are more suitable than others. To make your choice as straightforward as possible we have a section on our fabric finder purely for pets and children. I like the look of your handmade products – can you tell me what makes them different to similar articles I have seen in some major high street retailers? 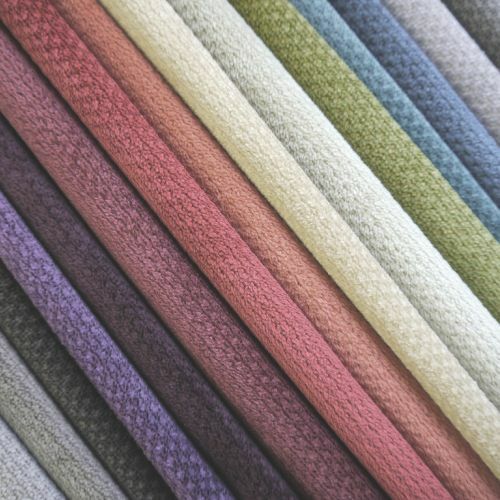 First of all, our handmade articles are available in more than 700 fabric options - we believe that no-one offers such a huge and diverse choice from which to select meaning that our clients can create a look which is truly unique to them. Secondly,our handmade products are made purely to order - we do not buy ready-made products in bulk like many others, and also we only use the finest materials such as 100% duck feather in our cushions, and the highest quality foams, fillings and frame/hinge components in our ottomans and footstools. Thirdly, our handmade products are produced right here in the UK using only the most skilled and experienced craftspeople. Their attention to quality and finishing ensures that a handmade Modelli product looks absolutely superb in every detail. I have been reliably informed that heavy, thick fabrics are more hard wearing than thin, lightweight fabrics. Seems sensible to me. What do you say ? The weight of a fabric, or relative lack of it, has no bearing on how a fabric wears. In most cases the opposite is true. The hardest wearing fabrics we have are by and large the more lightweight ones. The simple answer is that the more finely and densely constructed a fabric is, and in the case of velvets the shorter and denser the pile, the more wear resistant it becomes. Heavy, chunky fabrics may seem to be a better bet, but very often they are made using what are known as high bulk yarns which will wear more quickly than finer ones. Of course this all depends to an extent on what the yarns are made of - as a general rule man made fibres such as polyester and acrylic will wear better than cotton or viscose as they are tougher yarns. The hardest wearing fabrics we have are all 100% polyester which kind of proves this theory !